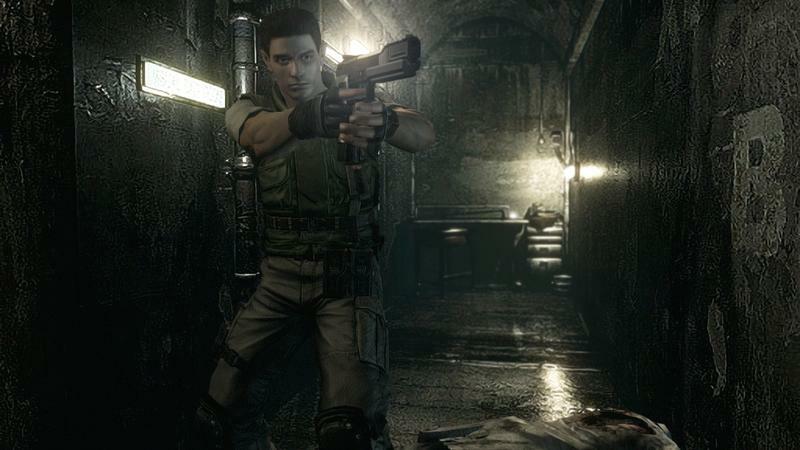 Resident Evil turns 20 years old - What are your best memories? 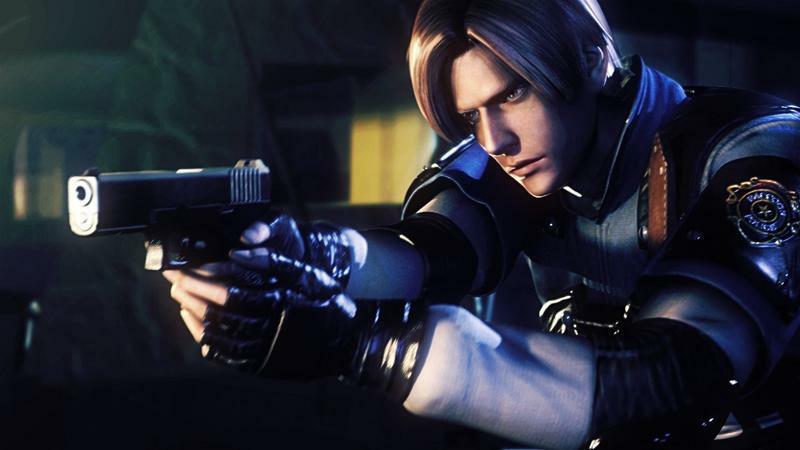 Resident Evil turns 20 years old today, and Capcom is celebrating by releasing a series of interesting introspectives from its staff members who’ve worked on the franchise over the years. 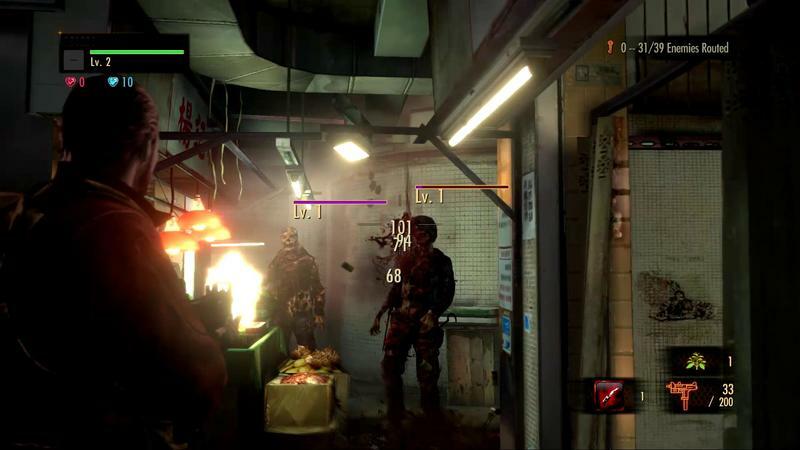 Unfortunately, series creator Shinji Mikami is no longer at Capcom to celebrate the occasion, but producer Hiroyuki Kobayashi has been around since the very first game, when he acted as a programmer. Since then, he’s brought his experiences and skills to other Capcom franchises including Devil May Cry, Dragon’s Dogma, and *sigh* Dino Crisis. How I miss thee. The series’ fanbase currently finds itself split right down he middle; half of them born into a world of “pre-Resident Evil 4” and the other half “post-Resident Evil 4.” Either your a hipster old-timer who needs the slower pace of the older games to make decisions, tank controls and all, or you’re a Neanderthal who gets his kicks off mindless shooters with a horror setting. 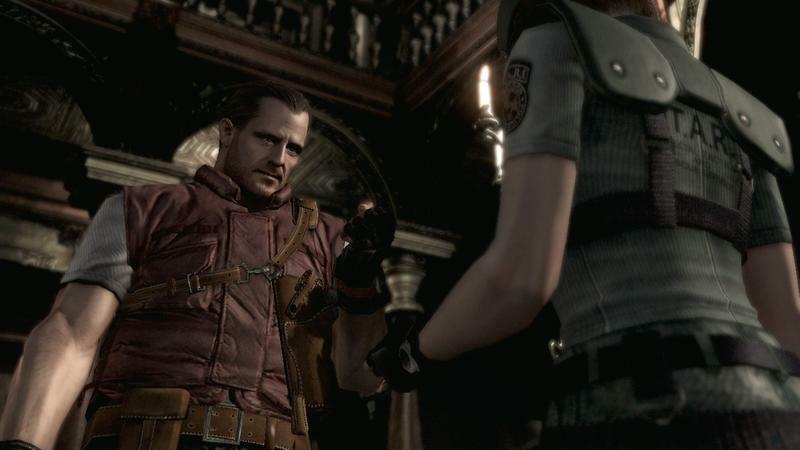 The unforgiving Internet grants no middle ground with Resident Evil. I fall into neither group. I was a casual fan before Resident Evil 4, and I’ve been a casual fan ever since. 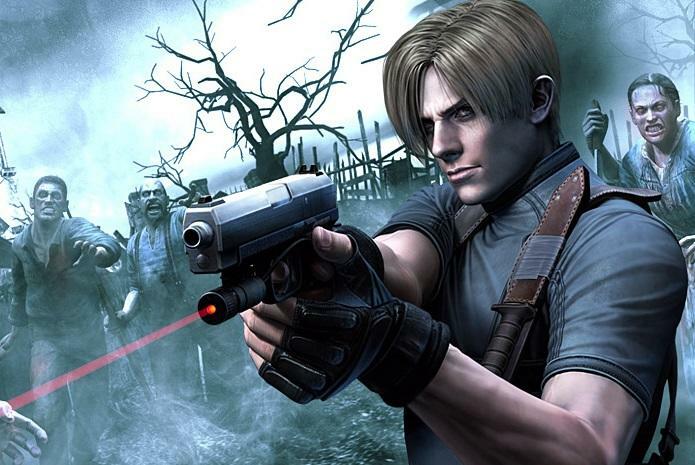 However, when it comes to the “best”entry in the series, I’ve blasted through Resident Evil 4 more times than I dare to count and consider it an unquestionable all-time favorite. 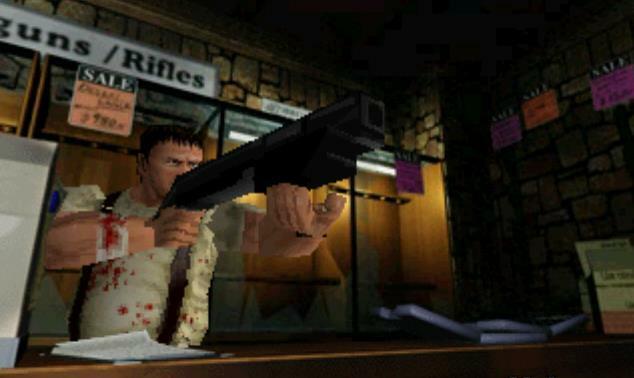 Many often forget how Shinji Mikami and his team at Capcom changed the face of the third-person shooter with this legendary entry. This game brought so many ideas and perfect design choices that everything had to rip off of it or feel ten years behind. Gears of War, Mass Effect, Dead Space. 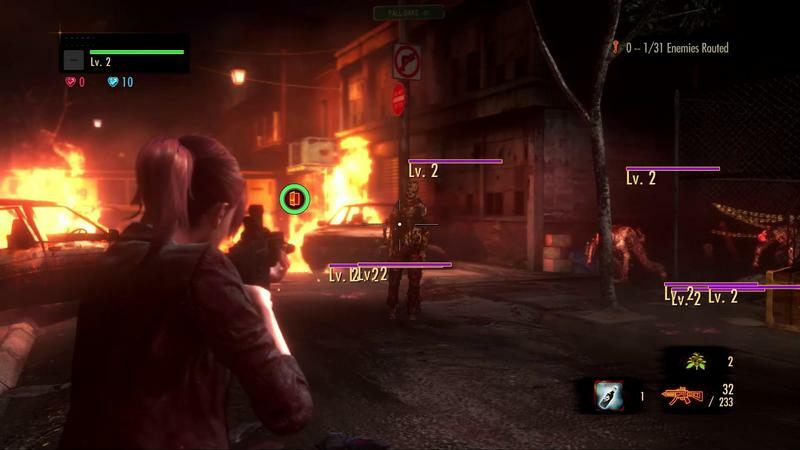 If a game franchise features an over-the-shoulder viewpoint, you can draw a direct line of lineage back to Resident Evil 4. 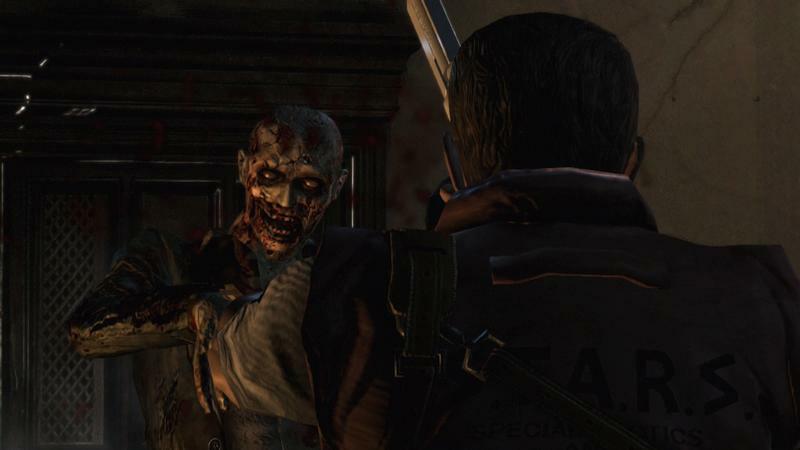 And yet, despite what the Resident Evil elite my proclaim from their soapboxes, it doesn’t sacrifice the tension or frights of the earlier games either. Enemies become more dangerous with each new setting, some of them requiring genuine puzzle solving to bring down. It might be more of a “shooter,” but “mindless” this game is not. 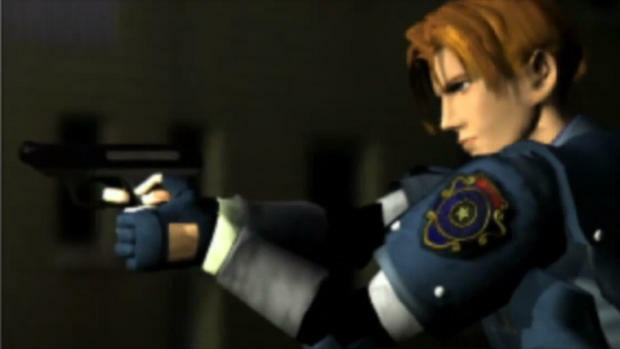 Before that, I enjoyed Resident Evil 2, even though I first played it on the Nintendo 64. Resident Evil 3 never landed in my collection until it became a PSOne Classic on the PlayStation 3, and I swore off the series following Code Veronica back in the day. 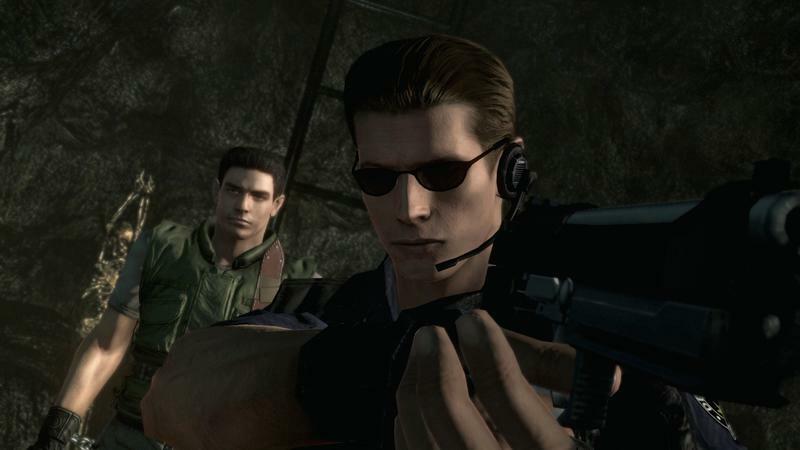 Luckily, Resident Evil 4 came around and changed my outlook on the series, but since then, it’s gone back to being something I only respect at a distance. 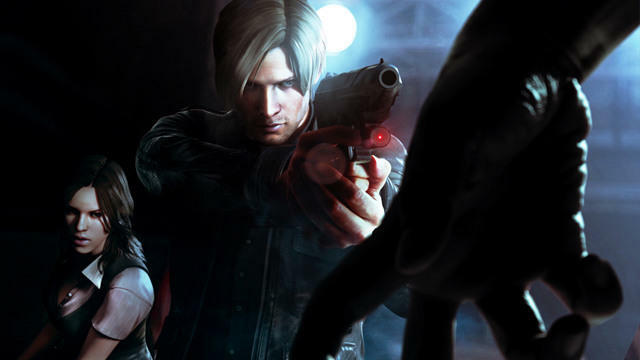 A few critical hits like Resident Evil Revelations and Resident Evil HD Remaster have found their way into my good graces, but, for the most part, I doubt Capcom will be able to recapture my interest in the same way that Resident Evil 4 did. That game was simply too far ahead of its time, and nowadays, the series always seems like it’s trying to keep up. How about yourself? 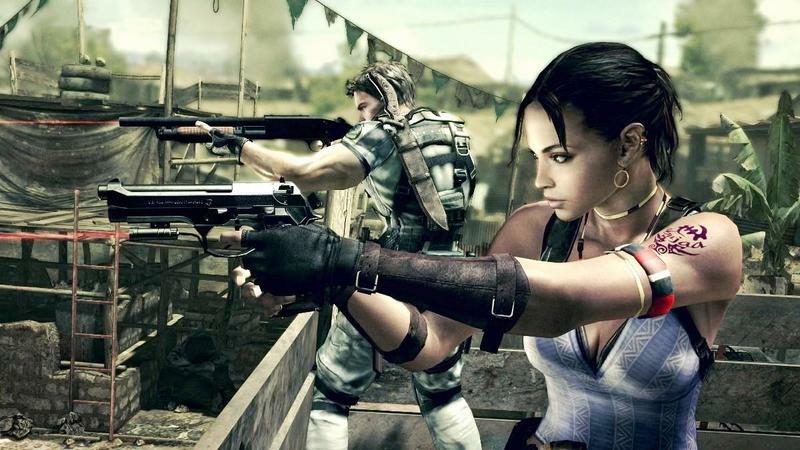 Any memories or thoughts on where Resident Evil is now, where it was 20 years ago, and where it is going?